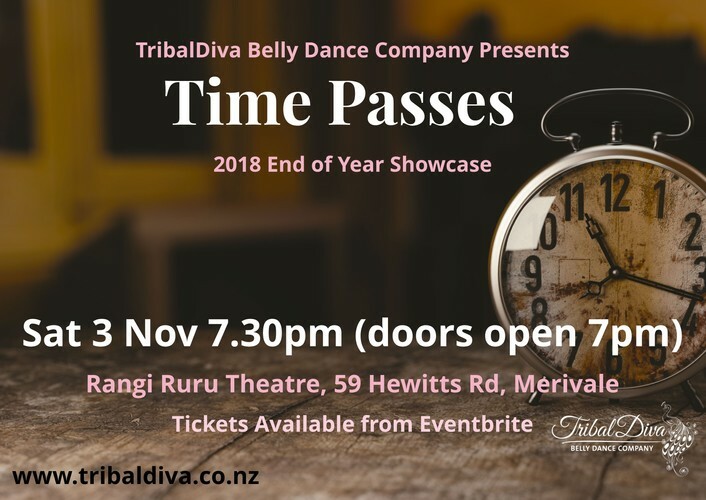 Join TribalDiva Belly Dance Company and special guests for their fabulous annual end of year dance showcase! We've been planning a spectacular evening for you to enjoy all year, don't miss out! Presale tickets are available for $15 from Eventbrite, or $20 on the door, with 30% of ticket sale proceeds going to our chosen charity for 2018 Look Good Feel Better, a great organisation that helps people undergoing cancer treatment manage the appearance related effects of treatment.